One of the many things that separates PT Distinction from the other, lower quality online personal training softwares on the market is the ability to coach clients and track habits. Being PT Distinction this is very easy to set up and can be done in about 1 second per client..... Yes, I did say 1 second! 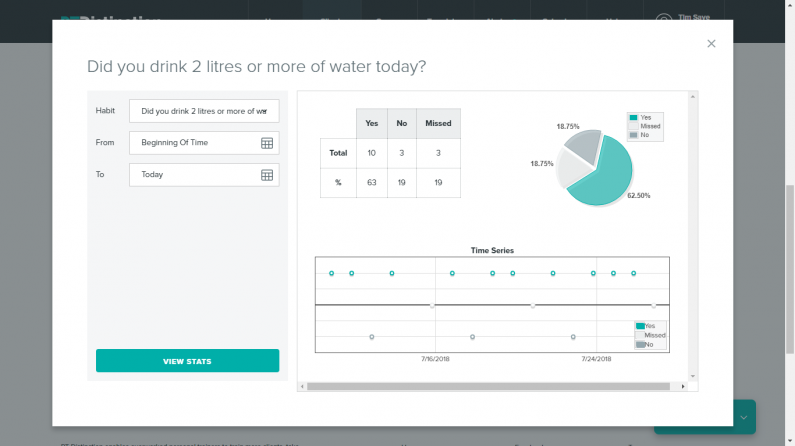 Here in 3 short videos we show you how to set up habit tracking, then how to view the results. In video number 3 we show the sneaky little set up tip that means bespoke nutrition and habit tracking can all be done in 1 second per client. Offer world class coaching and save hours every day, test the worlds premier personal trainer software with your 1st month free.